After an amazing time spent in Miami for the New Year (@aroonmelane) it was such a treat coming home to some new sparkley surprises! 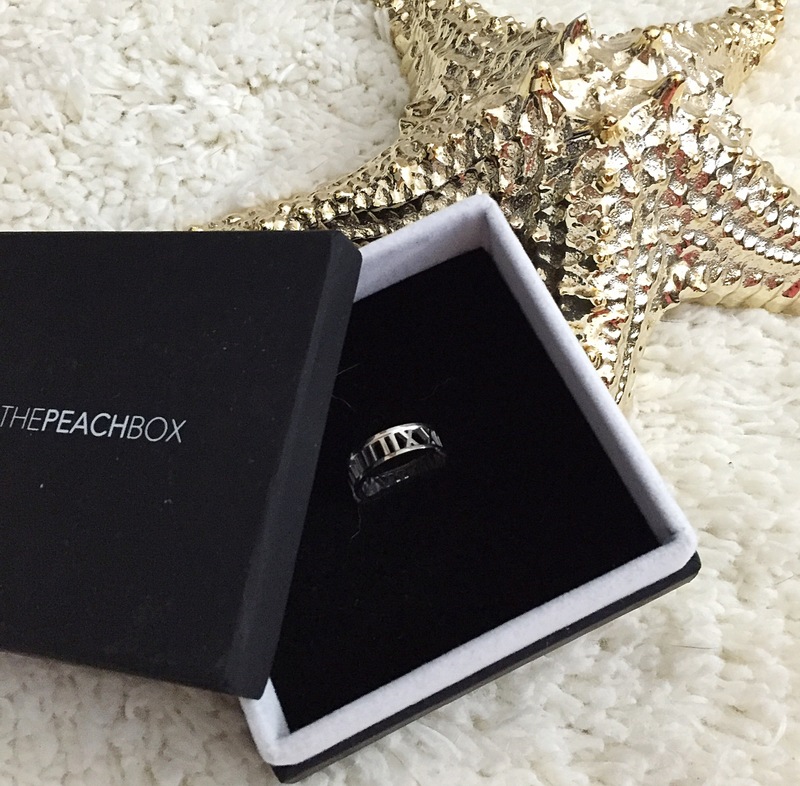 I am absolutely obsessed with these PeachBox rings. 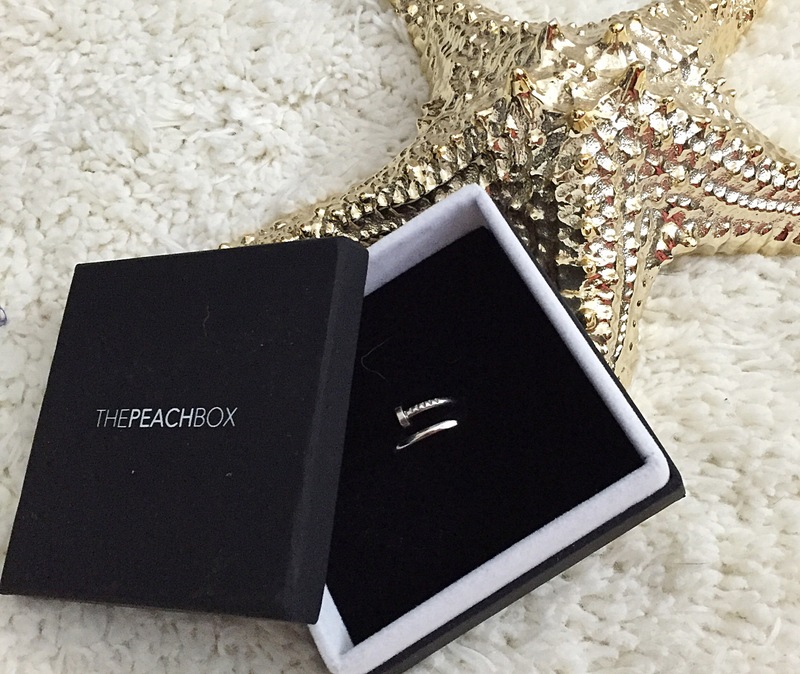 My love for rings has grown so much over the past year. 🙂 And Niwas tea light holder turned out to be the perfect place to store them! 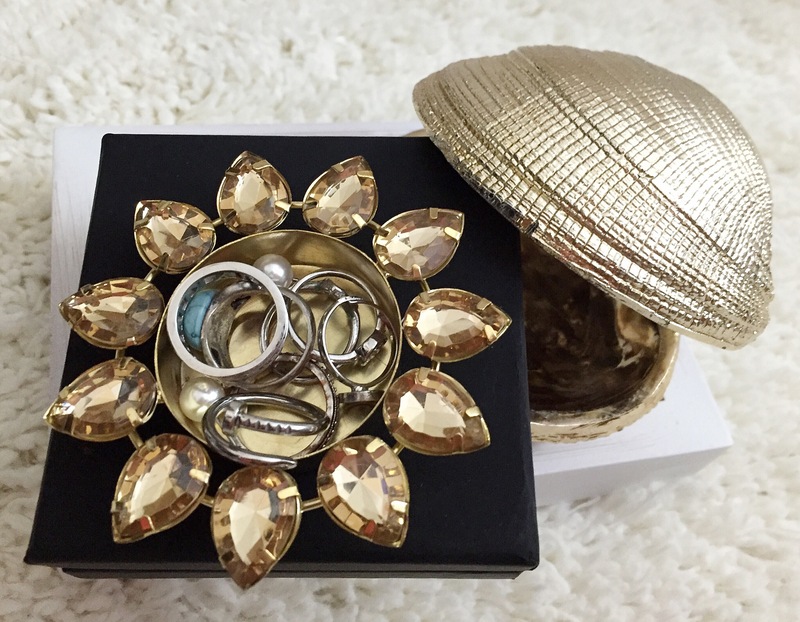 I love finding multiple uses for items and the tea light holder adds a little something special to my jewelry collection.